The label “easy listening” can be both a slur and a compliment. 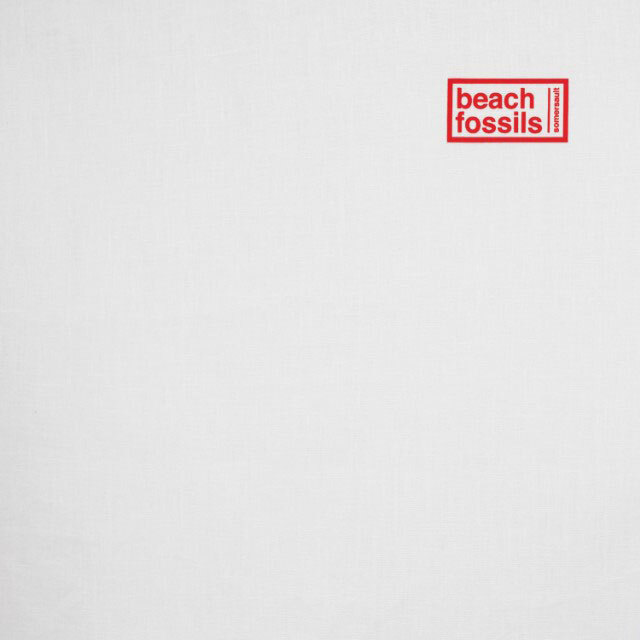 In the case of Beach Fossils’ latest record Somersault, it is an apt descriptor of the effortless intricacy and craftsmanship of their most instrumentally colourful work yet. Beach Fossils were part of the indie lo-fi saturation pioneered by Real Estate in the early 2010s, where Mac Demarco’s “chill dude” schtick is the only true survivor. In 2017 however, Beach Fossils have emerged a different beast. After traversing post-punk on middling 2013 effort Clash The Truth, the band returns totally refreshed, letting Abbey Road-era Beatles, cloud rap and shoegaze coalesce in this 11-track collection. What is most impressive of the album is its fluency; every single one of its stylistic detours feels like a natural manifestation of lead singer-songwriter Dustin Payseur’s tender reflections. This is particularly surprising in the theoretically jarring cloud rap track ‘Rise’, appearing seamlessly as a coda to the preceding ‘May 1st’. Payseur’s lyrical palette refers largely to what I call the “would-a, could-a, should-a” of interpersonal relations. It’s not an overly quotable album, but the word’s beauty lies within their poignant simplicity, and the manner in which they lend themselves to Payseur’s distinct vocal stylings. The album’s opening tracks are potentially the pop trifecta of the year. ‘This Year’ is a buoyed ode to realistic self-reflection while ‘Tangerine’, swoons with its flanger guitar-string pirouette, featuring a deftly placed Rachel Goswell of Slowdive. ‘Saint Ivy’ is a bouncy slice of chamber pop, fit with a deliberate homage to George Harrison’s guitar tone on the expansive solo. The second side of the LP has a seasonal duality; woozy strings soundtrack humid summer haze, while songs like ‘Sugar’ evoke the introspective ambiance of winter. Beach Fossils can no longer can be dismissed with the lo-fi byline, as Somersault is a complex and assertive slice of heavenly pop.